The head of the SxSW Film Festival, Janet Pierson, returns to the podcast to talk about the festival which runs March 11th through the 19th. 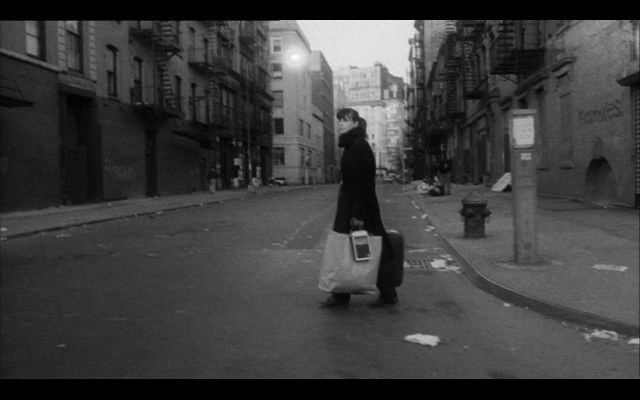 After that I welcome the singer and actress, Eszter Balint (Louie season 4), whose appeared in the seminal Jim Jarmusch movie "Stranger Than Paradise" in 1984. Eszter discusses her life and career. Music throughout the podcast comes courtesy of Eszter's new album "Airless Midnight", available now wherever music is sold. This episode is sponsored in part by the Saturday Night Movie Sleepovers podcast where lovers of cinema can gather and embrace that ever-so-powerful feeling of nostalgia. The episode is also sponsored in part by the Vermont College of Fine Arts MFA Film Program. Visit vcfa.edu/film for more information about this exceptional program.